Story-telling has been a source of learning, entertainment, social awareness and more for ages across the world in various forms. There have been many story-telling traditions that originated in India. However, one form that is not of Indian origin, yet found a primary spot in our story-telling culture is Dastangoi. Dastangoi is a compound of two Persian words Dastan and goi which means to tell a Dastan (story). 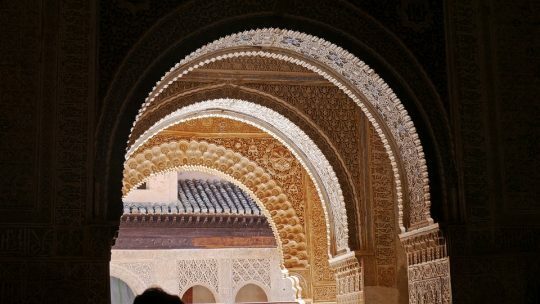 The art form originated in pre-Islamic Arabia, and was extremely popular between the 16th and 19th century in India, especially among the rich elites and commoners of Delhi and Lucknow. Unfortunately, over the early twentieth century, this art form lost its presence in India. It was in 2005, that the famous Urdu poet and critic Shamsur Rahman Faruqi; his nephew, writer and director, Mahmood Farooqui; and his students began performing Dastangois which is now finding its niche among the audiences across the world. In a Dastangoi performance, the story-tellers share poetic anecdotes of stories that are maze-like. Every story is a progression to the previous one. The Dastangos’s gift to the audience is how they traverse them through these interwoven stories while keeping them spellbound at all times. Dastangoi is nothing but an experience. The mohol (ambience) is built by the Dastangos, who are seen seated in Vajrasana on a floor mat. Their white attire and pyaala (bowl) of water next to them creates a milieu for the audience. As the audience gets ready for the performance, a Shayari, Nazm or Ghazal is orated to warm them up for the upcoming expedition. While traditionally, one Dastango would recite the stories, the contemporary Indian Dastangois also see two story-tellers interweaving stories together to keep their listeners intrigued. A Dastango’s voice, a grimace, a chuckle or a sigh are his only tools to keep his listeners one with him. This art form is minimal and that remains as its power. This Urdu story-telling is still establishing its niche in the contemporary Indian Art Culture. Then what inspires the story-tellers to choose and continue performing Dastangois? 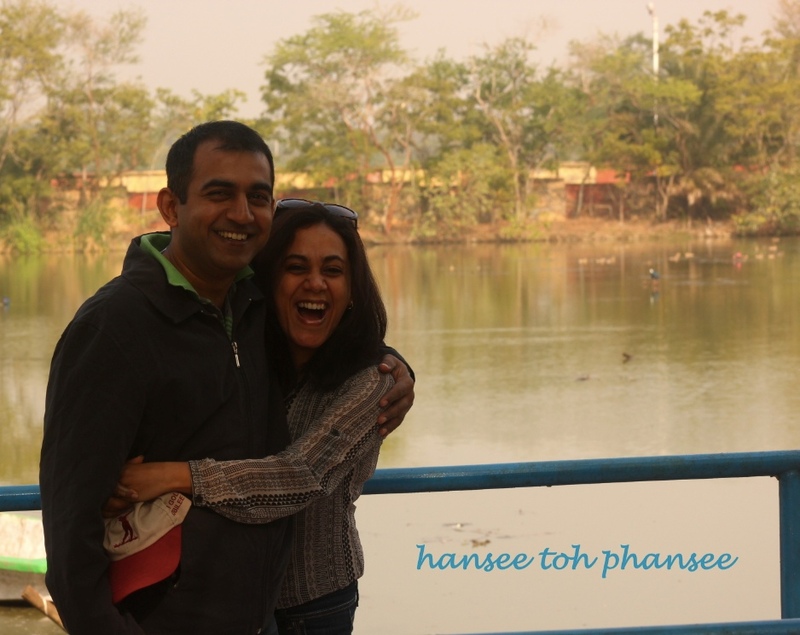 “I was introduced to Dastangoi by my dear friend Ankit Chadha. After learning to perform Dastangoi from the Indian Dastangoi Master Mahmood Farooqui, there was looking back. Performing Dastangoi is like carrying forward an ancient art form that has not only been of prime significance to our culture, but is also enriching to perform. 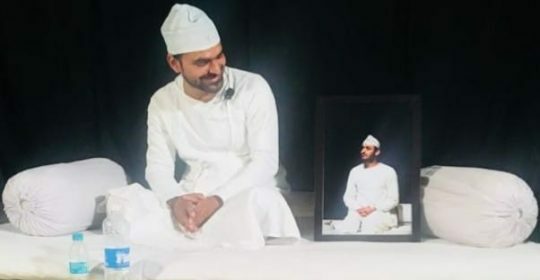 It gives me a purpose and passion to continue sharing profound messages through stories written by prolific writers.” says Himanshu Bajpai, a Dastangoi story-teller. 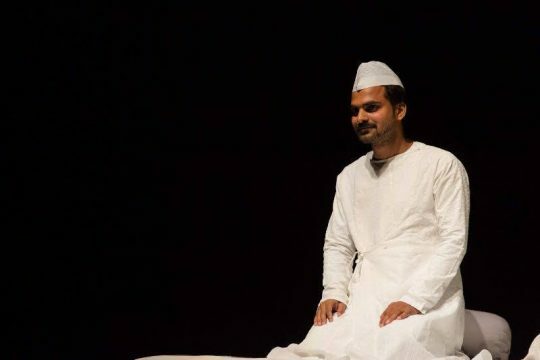 Contemporary Dastangoi would be incomplete without Ankit Chadha who is and will be remembered for the devotion he put into writing and performing Dastangois. Let’s watch snippets of these two stars perform and lose ourselves into a delightful voyage of enigma, enchantment and earnestness with Dastangoi.